What would it worth to you if you if you could find some prospecting tips that truly helped in your home based business? How would that look and feel to know you had some REAL mlm leads coming in and not just average leads? 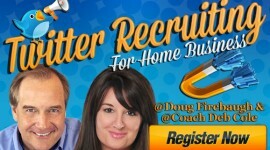 Would that make a difference in your mlm prospecting? 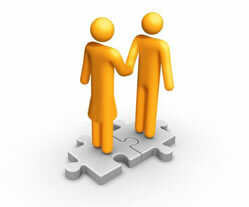 There aree many ways to propect and find leads. These are 3 secrets that will help you in many ways in your finding the right person for your business. 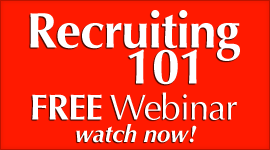 Prospecting can be a bit frustrating and I know that form experience. Take heart! These 3 secrets will help you in your endeavors to fin new people to talk to. 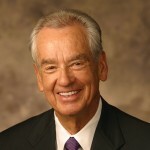 It is called a PROSPECTING RUT. It is a rut that many people get in and never leave. They never come into the business or buy a product. You even go to the same comfortable places HOPING someone will talk with you, but yet, you never talked with them. You go to the same stores. You go to the same bank branch. You go the same old places….no variation. 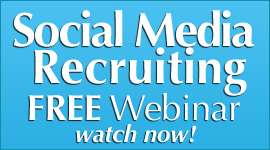 There are more prospects in facebook groups than you could imagine. 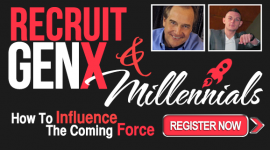 There are more great prospects in LinkedIn than you can imagine. What? 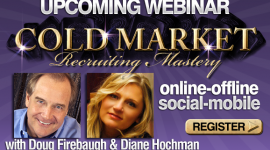 You do not feel comfortable with that kind of social online prospecting? There are more prospects in one Networking meeting at the Chamber of Commerce meeting then 10 movies you want to go see. There are more prospects in a work at home show in your city than you can imagine. There are more prospects in a mall working there than you can imagine. Fish where the whales are, not the minnows. Prospecting for minnows is easier and makes great wholesale customers, but whales don’t get tossed and lost with every change of the tide. I really do not have anything else to say about this nugget. a. Find the Pain or Problem. b. Connect that Pain to your solution- your business. c. Then make the pain go away in their imagination – working with you. 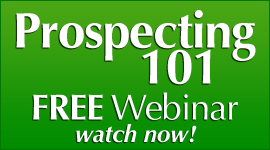 All prospecting is, and will ever be, is connecting the prospects heart to the Hope and Possibility that they CAN have the life they have always dreamed of, and you will help them get it with your Network Marketing products and company. There is MORE inside of YOU. off. SUCCEED wildly with it. Then Let the nay-sayers know they were WRONG! UNLEASH your Greatness! offers. Let them FEEL the business…not just hear about it. The greatest secret to prospecting is not about numbers or keep talking to people or even “throw it up against the wall and see what sticks” which I abhor that statement. It is about POURING INTO the Prospect the Hope and Possibility that their life can be what they have always have DREAMED working with you. Pour in a solution to their pain. Pour in your Leadership for them to follow. Pour in your heart and CARE about what they want. They will move from prospect to friend. And it s so much easier to recruit a friend than a stranger. YOU are able to do ANY and ALL things. YOU just must believe you can. Life is waiting on you….what are YOU witing for? 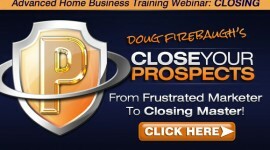 These are 3 Powerful MLM Prospectng secrets NO ONE will Tell you fof your mlm home business network marketing success. 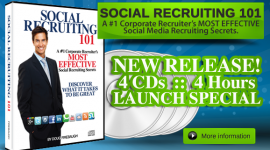 FREE Social Media Recruiting ebook- Social Recruting Power-over 50 secrets! 2 Cold Market Phone scripts that will ROCK Your world. Doug thanks for sharing this information. I really love nugget #3.